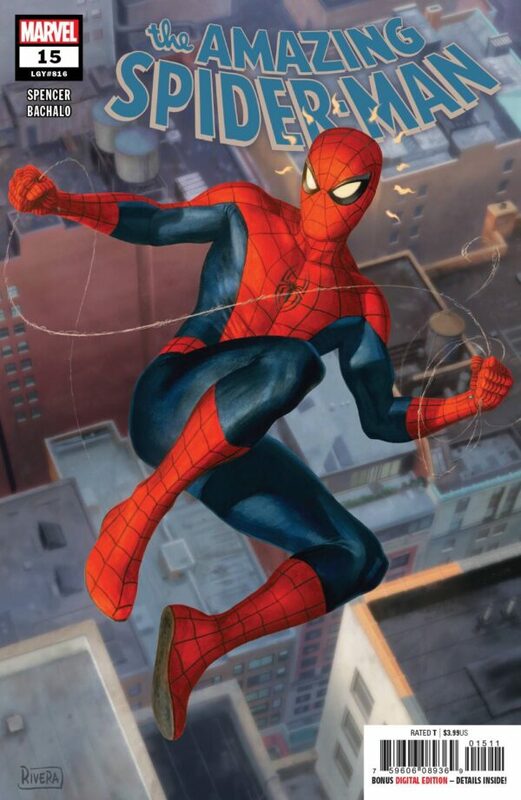 GO DOWN SWINGING Part 2! 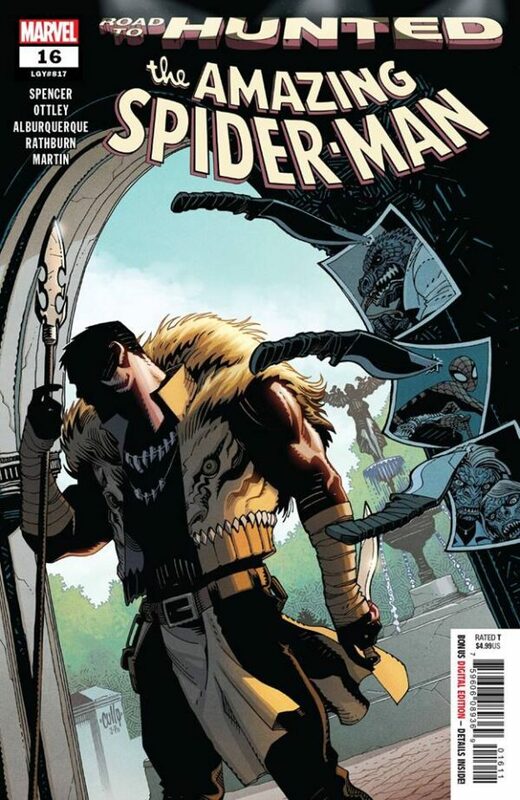 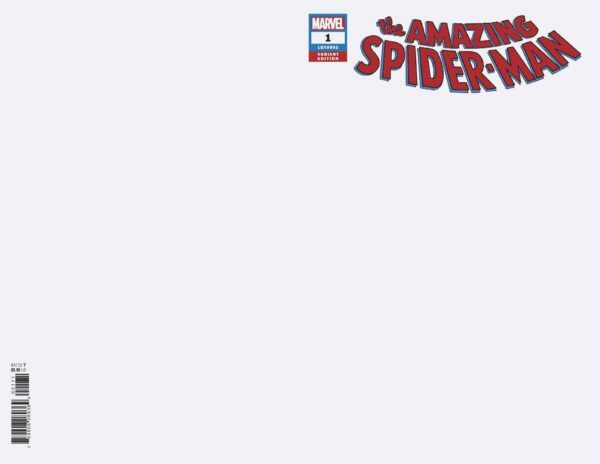 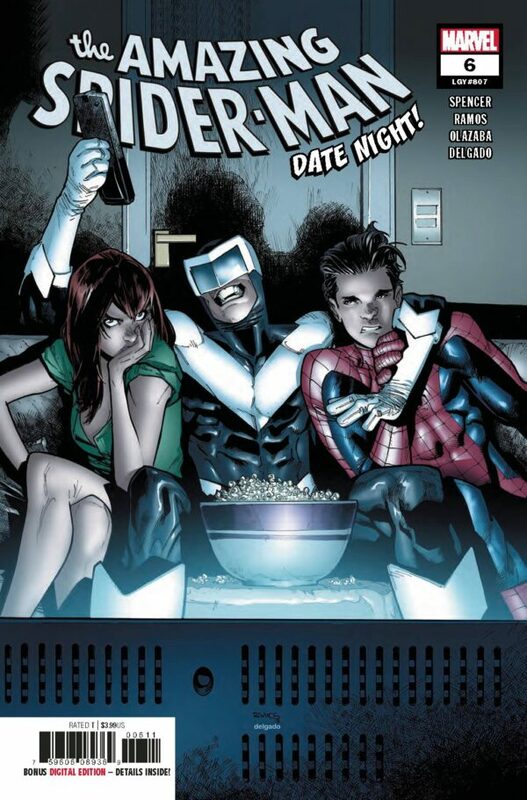 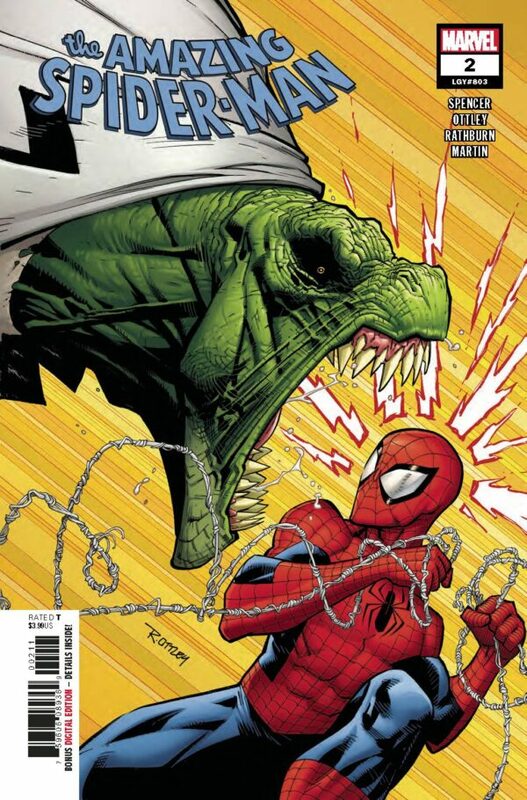 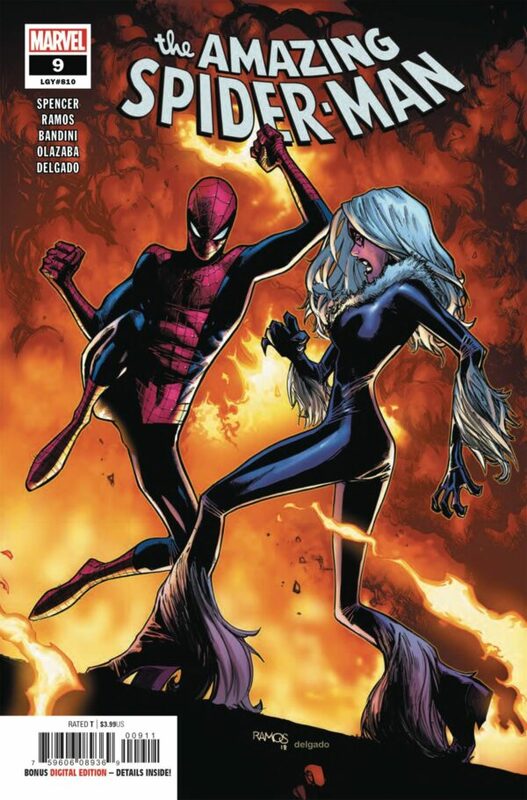 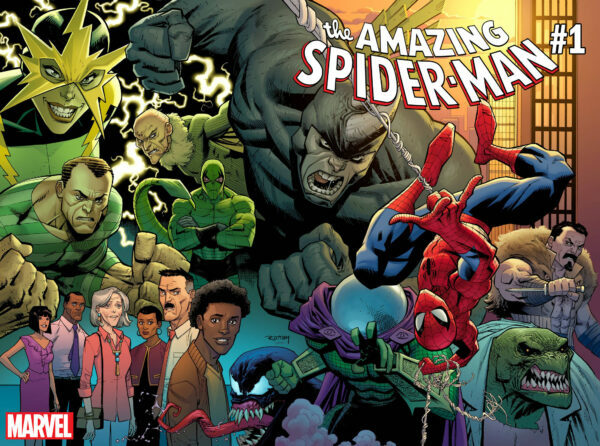 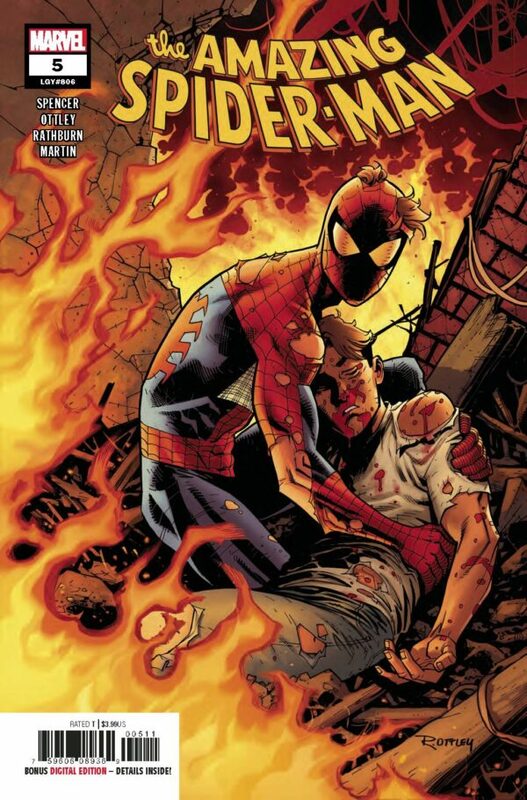 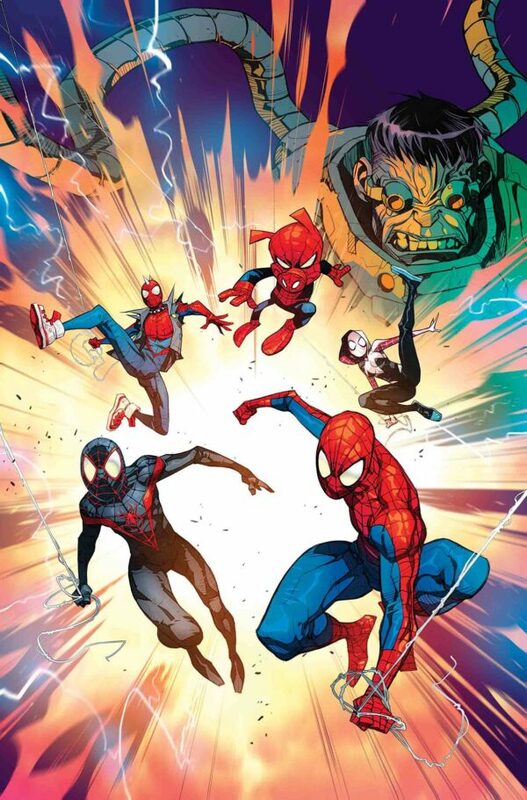 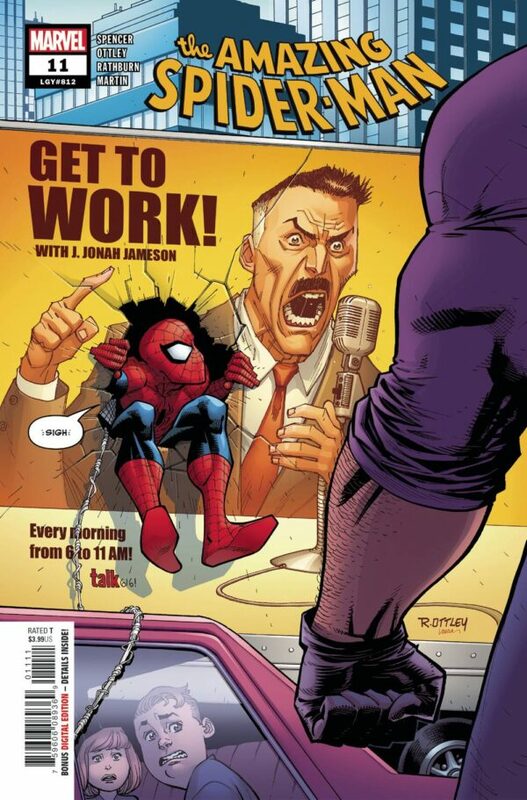 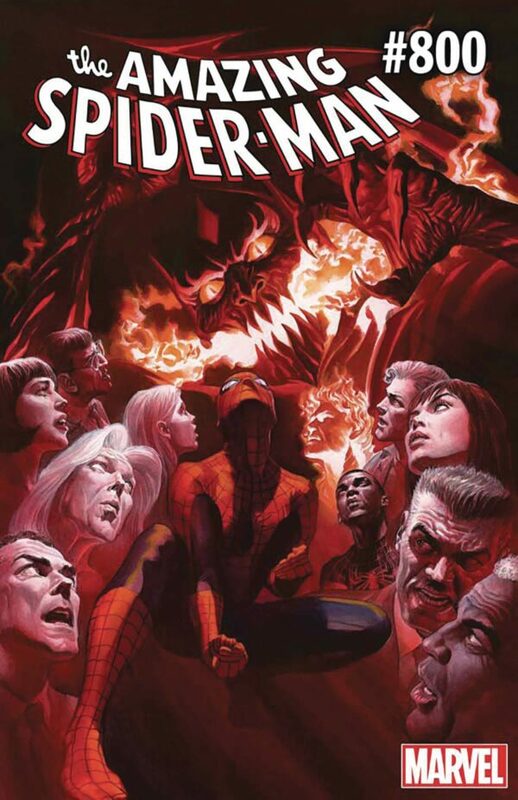 Dan Slott’s final SPIDER-MAN story continues! 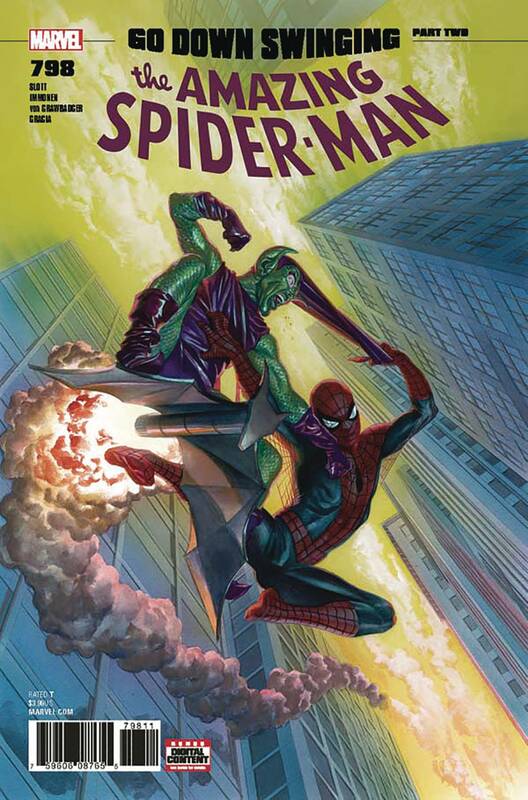 The GREEN GOBLIN HAS RETURNED – and he’s exacting his ultimate revenge not only on SPIDER-MAN, but on everyone the wall-crawler loves! 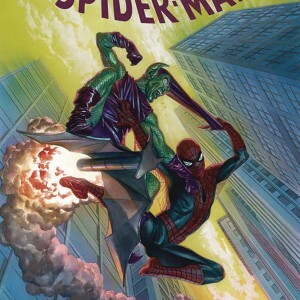 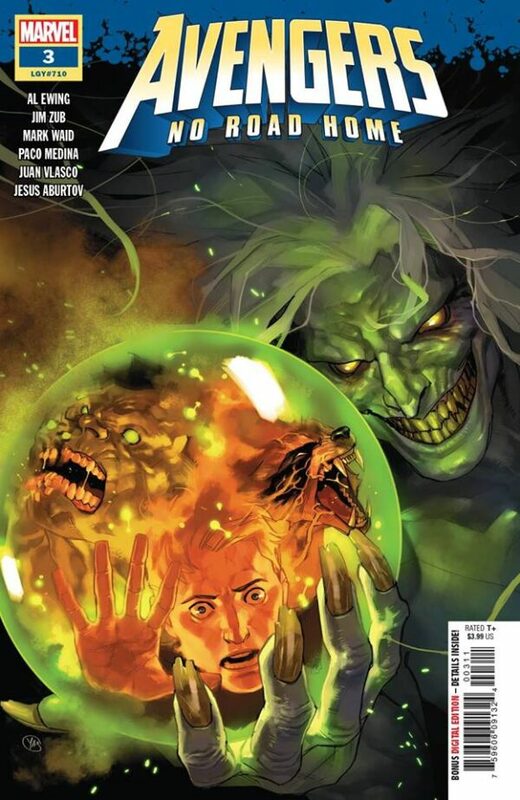 Norman Osborn’s offering NO QUARTER, an ultimatum that threatens to finish PETER PARKER once and for all!